Merah Hati: Past Mistakes, Guide Me, Do not Define Me. 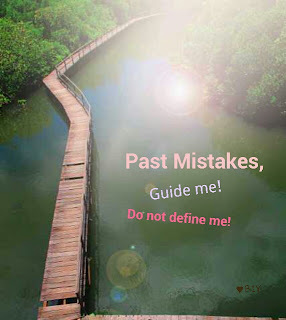 Past Mistakes, Guide Me, Do not Define Me. 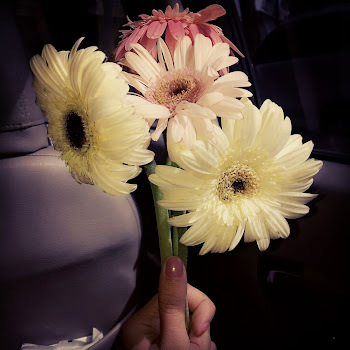 Past is about memories to learn, Present is time to have effort to be a better one in future. When a door closed! Another doors are waiting to be opened! We will don’t know the true value of life until it’s become a memory. Just appreciate them to learn. Thank you for all the lessons you’ve brought. Being Reprimanded, Should We Get Angry?